On this day in 1947, the Soviet Union completes development of the AK-47, one of the first proper assault rifles. On this day in 1956, the Supreme Court of the United States declares Alabama laws requiring segregated buses illegal, thus ending the Montgomery Bus Boycott. On this day in the year 1974, nuclear power-plant employee Karen Silkwood was run off the road by parties unknown while coming home from a union meeting where she discussed serious breaches in plant safety with concerned officials. By the time police stumbled across the accident, incriminating documents she was known to be carrying had disappeared. 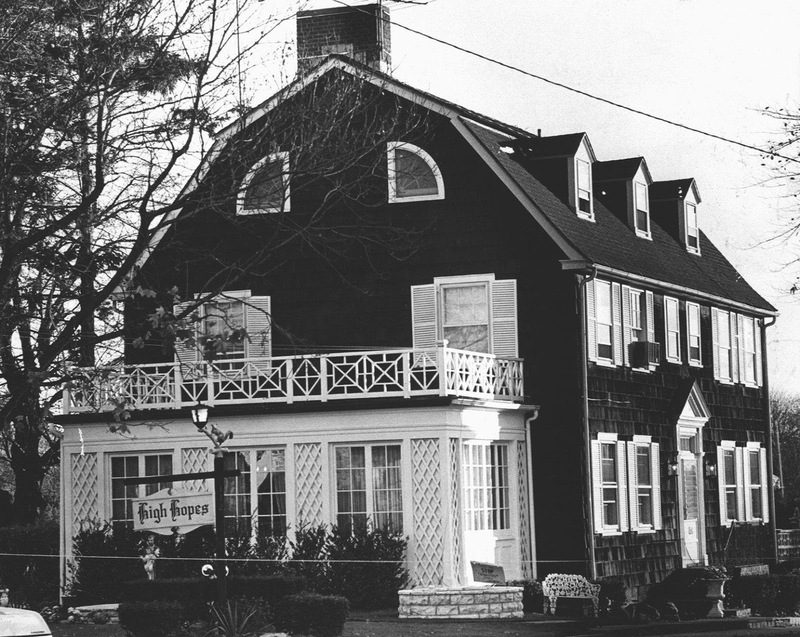 On this day in 1974, Ronald DeFeo, Jr. murders his entire family in Amityville, Long Island in the house that would become known as The Amityville Horror. On this day in 1981, Maya Lin's haunting, controversial Vietnam memorial is dedicated in Washington, DC. In twenty-two short years, the memorial - two black granite walls inscribed with the names of the 57,939 American soldiers killed or missing in the Vietnam war - has gone from being called "a tombstone" by critics who thought it was an "antiwar mockery," to being one of America's most holy places. Before each name etched on the wall is a symbol. A diamond signifies death, while a cross signifies Missing In Action/Prisoner Of War. As the deaths of various MIA/POW’s were confirmed, lines were etched over the crosses to make them diamonds. If they returned alive, circles were etched around the crosses. There are far too few circled crosses. On this day in 2001, in the first such act since World War II, US President George W. Bush signs an executive order allowing military tribunals against foreigners suspected of connections to terrorist acts or planned acts on the United States.